Since 2005 when BCI Asia first started the selection of the Top Ten Architects from seven Asian countries, namely; Hong Kong SAR, Indonesia, Malaysia, the Philippines, Singapore, Thailand and Vietnam, PTI Architects has consistently been included on the list every year. 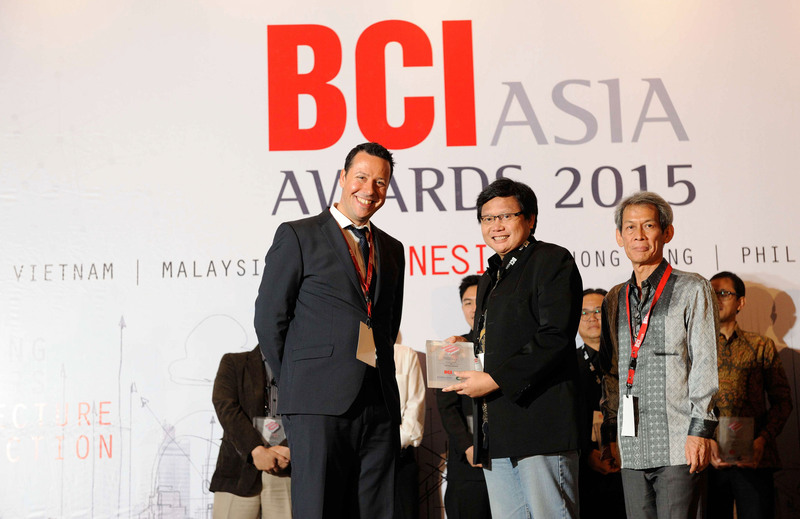 It is with great honor and pride that Mr. Aditya Wirawan Fitrianto, Associate, received the award from Mr Peter Rolshoven, Chief Financial Officer of BCI Media Group and Mr Frans D. Sutadji of Warna Agung. 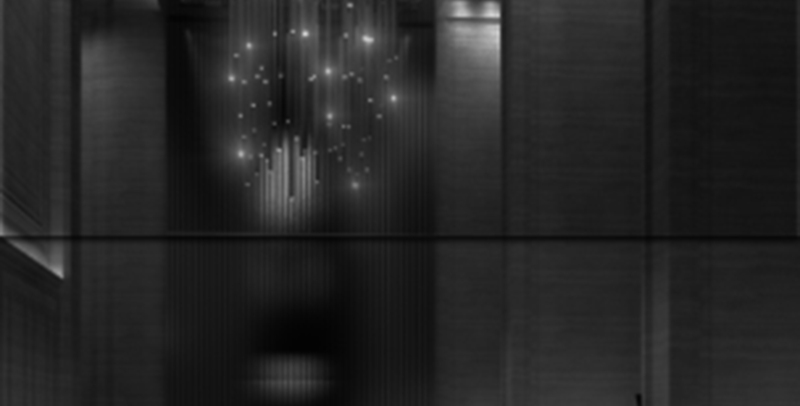 The event was held at the Fairmont Hotel Jakarta on the 26th of May 2015. PTI Architects' commitment in delivering projects of aesthetic value, commercial viability and environmental sustainability to our stakeholders' and the society's appreciation and satisfaction continues. The Sampoerna Strategic Group, one of Indonesia's private-led investment companies, undertakes a timely expansion of its existing Sampoerna Strategic Square located at Jl. Jendral Sudirman corner Jl. Prof. Dr. Satrio in Jakarta's CBD. 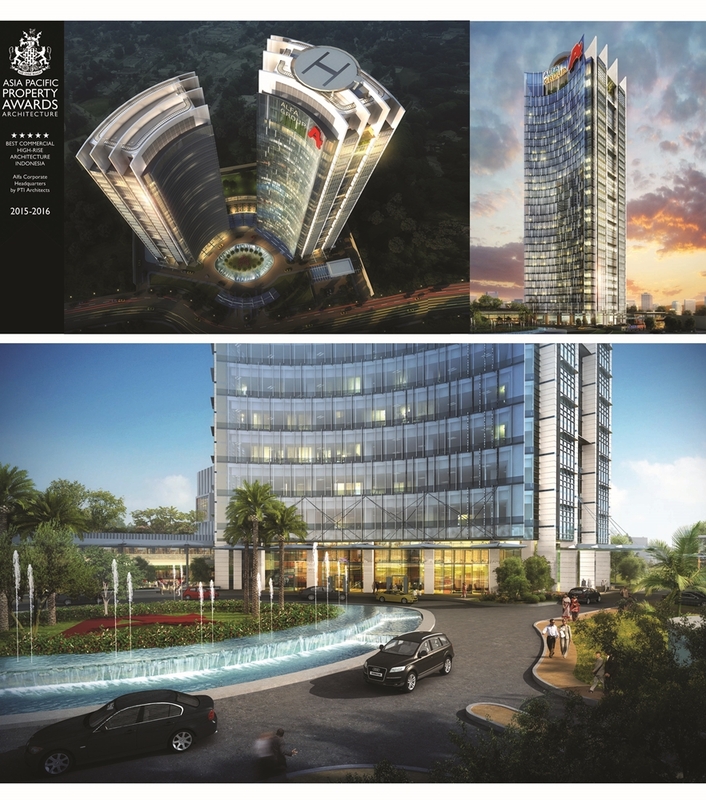 An iconic landmark, two elegantly-designed high-rise towers of 63-storeys and 36-storeys will complement the current 32-storey north and south towers, commanding a stronger presence and a defined corporate identity recognizable across Jakarta's skyline. PTI Architects, in collaboration with RSP Singapore, brings the vision to reality in 2020. The Linq at Central Kemayoran is so fittingly named as it is directly accessible to major toll roads that connect to the international airport, international port, international expo and the Central Business District. A premier residential and hotel development overlooking two golf courses, it comprises of three apartment towers, a condotel/service apartments, townhouses, office suites, an amenity floor and a podium garden with thematic pools, parks and playground and sports facilities. Luxury at its best, the health fitness, relaxation and recreational facilities floor includes a spa, a pool deck, a game room, a home theater, a library, a lounge, multi-function rooms and kids playrooms, to name a few. 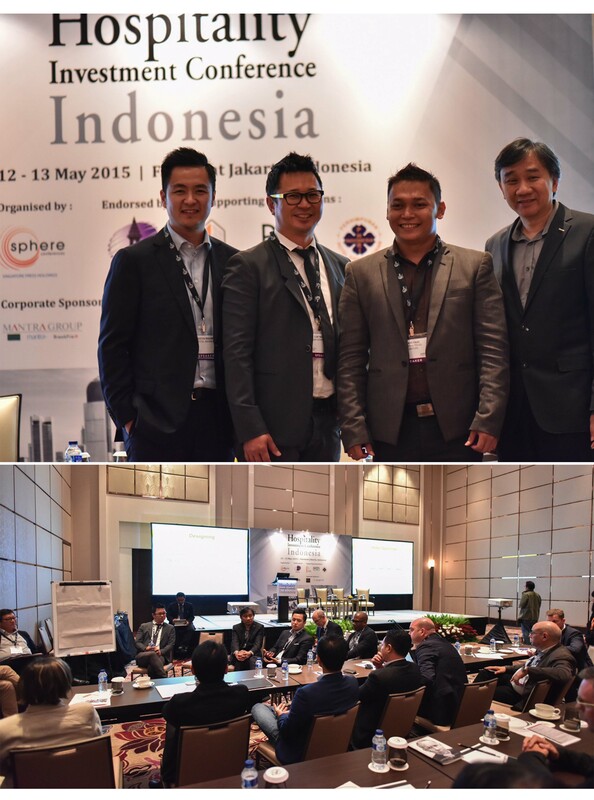 Mr. Doddy Tjahjadi participated as one of the panelists at the Round Table Discussion on hotel and resort design at the first Hospitality Investment Conference Indonesia 2015 on the 12th of May. Together with distinguished and influential personalities in the hospitality industry in the Asia Pacific Region, Mr. Tjahjadi shared his experience on a range of topics which included brand positioning, incorporating cultural influences into the design, considering MICE as a market for hotels, managing market demands against budget constraints and other emerging design trends. It was a successful inaugural event that promises to be the leading platform in addressing the hotel industry's opportunities and challenges against Indonesia's economic climate.